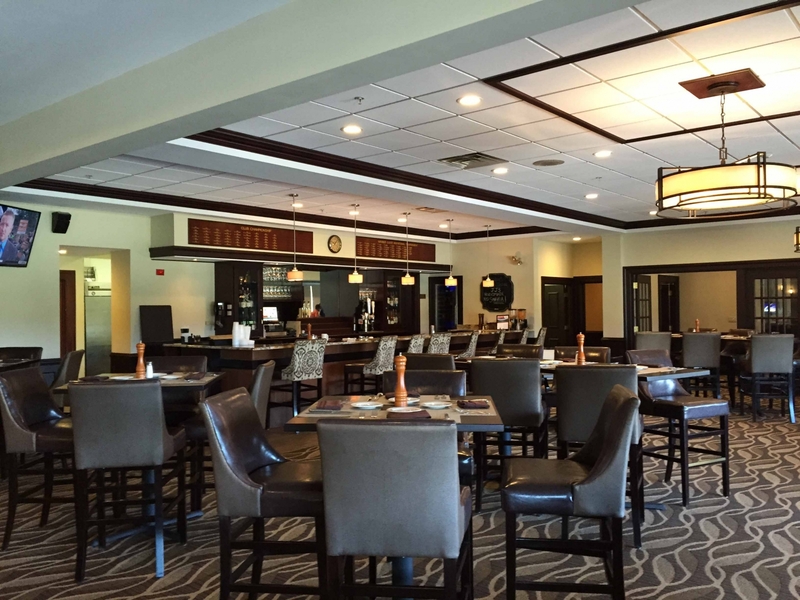 Alpine Country Club unveiled a series of renovations that were part of a $750,000 project designed to improve the member experience. Alpine's Board of Directors, management, and staff agreed upon major renovations to the dining rooms, locker rooms and pool, as well as the addition of a new pub and recreation room. 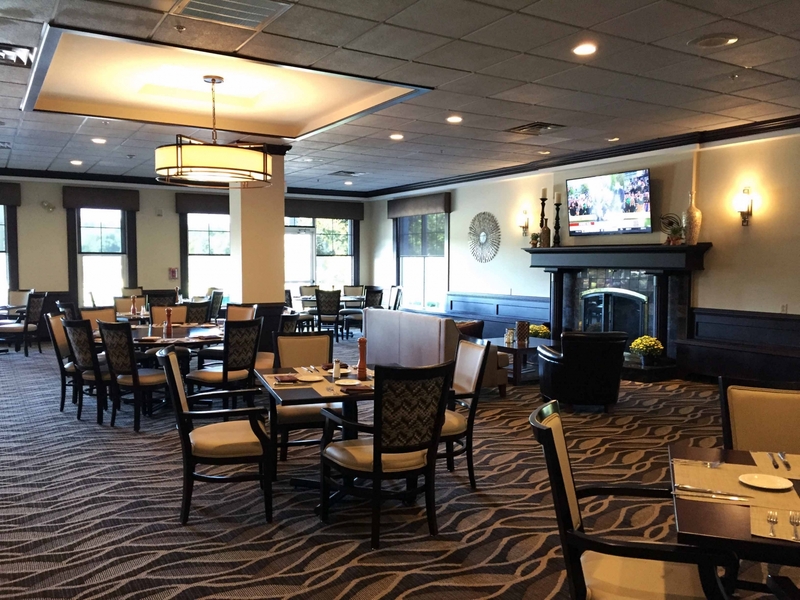 "We are excited to be able to provide an enhanced experience for our members through these renovations," said Jeff Beier, who was the General Manager of Alpine Country Club at the time of the renovations. "It has been almost 25 years since the Club has undertaken such substantial changes, but now our members will have even more to look forward to when visiting Alpine. While other private clubs are facing their unique set of challenges, Alpine is positioning itself for the future." Details of Alpine's renovations include: the remodeled member dining rooms, making it one of the finest furnished restaurants in the area; the refurbished men's and women's locker rooms; and the improved pool area with updated furnishings and awnings that create a resort style family pool experience. The club also added a new recreation room, complete with a state-of-the-art golf simulator and sports entertainment center. The center features a fun and interactive practice tool for members of all ages, as well as movies and games for children. The club has also made additional changes by introducing vertical member privileges for stockholders, which allows grandparents, parents, children, and grandchildren to utilize the club under the stockholder’s membership for no additional fees. Furthermore, members get to enjoy the privilege of having access to many other private Troon courses worldwide, often for only the cost of cart fees. The club has also relaxed its denim policy to allow jeans in the club and has expanded the times members can walk the course instead of taking carts.